Last year, the private space exploration company Planetary Resources announced that they intended to being prospecting and mining asteroids in the near future. And while they are certainly not alone in their intention to make this happen (Deep Space Industries has the same intention), many have asked if humanity is ready to begin extracting resources from the Asteroid Belt, at least as far as our level of technology is concerned. In response, a group of astronomers at the University of Strathclyde in the UK did their own study and concluded that it is indeed possible with current rocket technology. What’s more, they conducted a survey of the Asteroid Belt and identified 12 near-Earth asteroids that could be easily retrieved and mined, and which are believed to contain high concentrations of precious and industrial metals. Already, it has been estimated that an asteroid as small as one-kilometer in diameter could contain upwards of two billion tons of iron-nickel ore, which is three times the global yield on Earth. Then there is the likely presence of gold, platinum, and other rare substances. 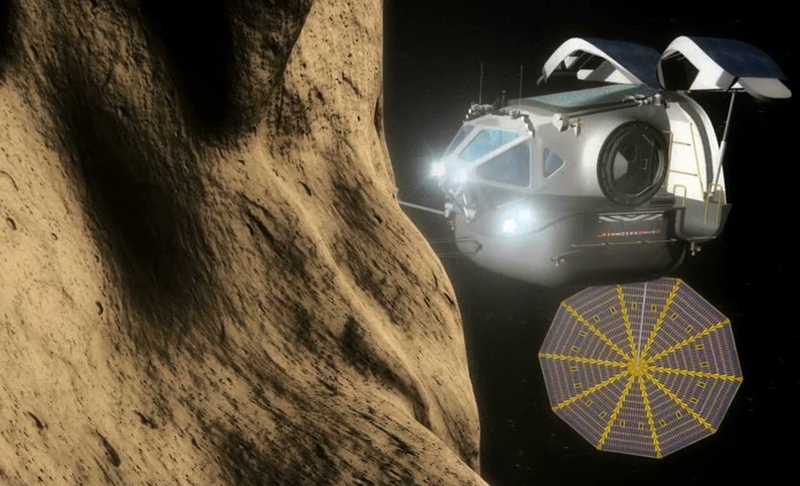 Planetary Resources claims a 30-meter object of the right composition could contain $25 to $50 billion in platinum. These numbers spurred the University of Strathclyde team, led by Garcia Yarnoz, to pour over the astronomical data on near-Earth objects to see if any of them could actually be snared. To their surprise, they found 12 small asteroids that pass close enough to Earth that they could be corralled into the L1 or L2 Lagrangian points for mining operations. 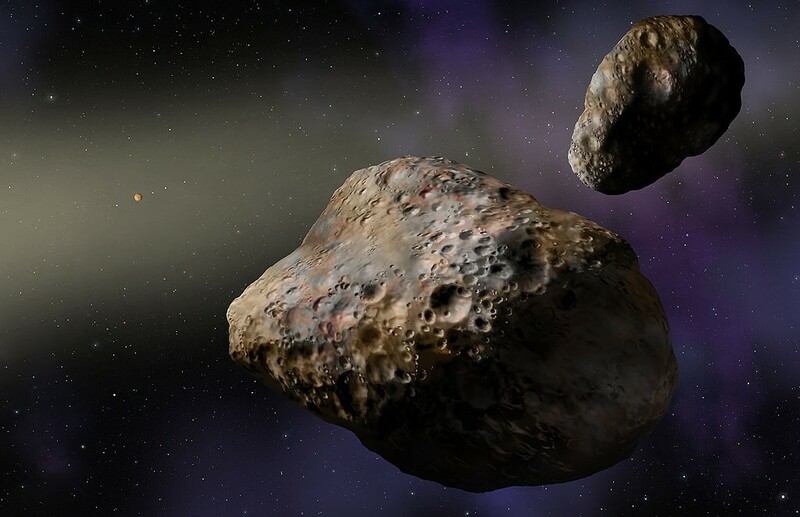 The researchers dubbed these asteroids Easily Retrievable Objects (EROs). Lagrange points refer to points where the gravity of Earth an another celestial object balance out. If anything enters one of these areas, it stays put, which is precisely what you want to do if you are looking to study it, mine it, or just keep it where its accessible. 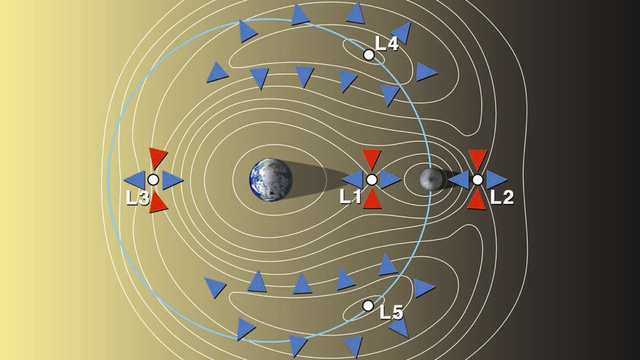 The L1 and L2 Lagrangian points are where the gravity of Earth and the sun are at a draw, roughly 1.6 million km (1 million miles) from Earth and about four times the distance to the moon. The 12 candidate asteroids all have orbits that take them near the L1 or L2 Lagrangian points, so they would need only a small push to get them to the right spot. Yarnoz and his team estimate that changing the velocity of these objects by less than 500 meters per second would be sufficient, and this could be completed as early as 2026. 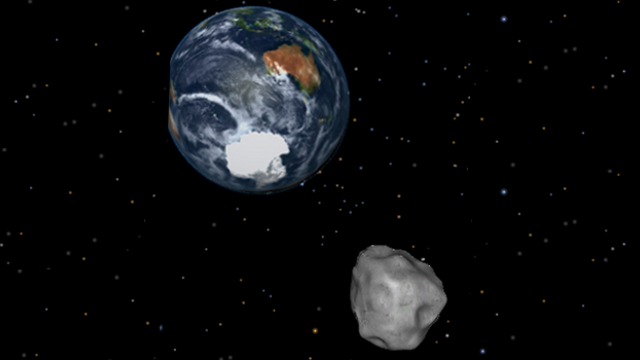 One of the important criteria in selected 12 mineable asteroids from the database of 9,000 near-Earth objects was size. Nudging a larger asteroid safely to a Lagrange point is simply not feasible with the current state of technology. In fact, most of the EROs that were identified in the study range between two to 20 meters, but that’s still large enough to contain substantial resources. These 12 objects are probably a small fraction of EROs floating around near Earth. We know where many more of the big space rocks are because they’re much easier to see, but there might be a wealth of resource-rich small asteroids near the Lagrangian points ripe for the picking. And with time, and more orbital telescopes to spot them with, we can expect the list of mineable asteroids to grow.